Yahoo president and CEO Marissa Mayer in 2015. 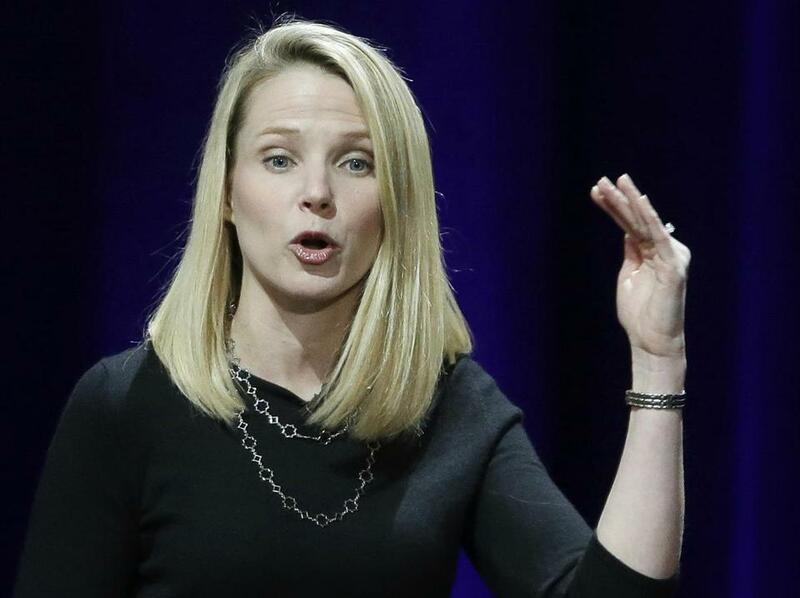 Marissa Mayer’s move to sell off Yahoo to Verizon this week for $4.8 billion has led some local tech executives to look back. Paul English, the cofounder of the travel app Lola, reminisced in a post he wrote on LinkedIn Wednesday about the time he met Mayer. A decade ago, he was two years into the launch of Kayak.com, which he cofounded, and Mayer was heading up search and user experience at Google. The duo met at the World Economic Forum in Davos, where Mayer offered her suggestions for Kayak’s expansion into hotels. (Until then, the travel search engine had focused only on flights.) Her idea: Go upscale and target the high-end traveler. English disagreed. “I thought her requests were only for ultra-elite travelers, and not mass-market,” he wrote. His customers weren’t deep-pocketed jetsetters like her. An argument ensued, which Mayer nipped in the bud by announcing, “Never mind, we (Google) will build it ourselves,” English recalled. But they didn’t. In 2010, the company that is now Alphabet bought another the locally based flight search entity, ITA Travel, for $700 million. “They never did anything for hotels,” English said in an interview. Meanwhile, Kayak’s hotel search, as designed by English, became the largest revenue driver for the company. But Mayer was likely onto something, English admits. Lola, which has had 20,000 downloads since its launch in May, is now targeting that elite traveler.